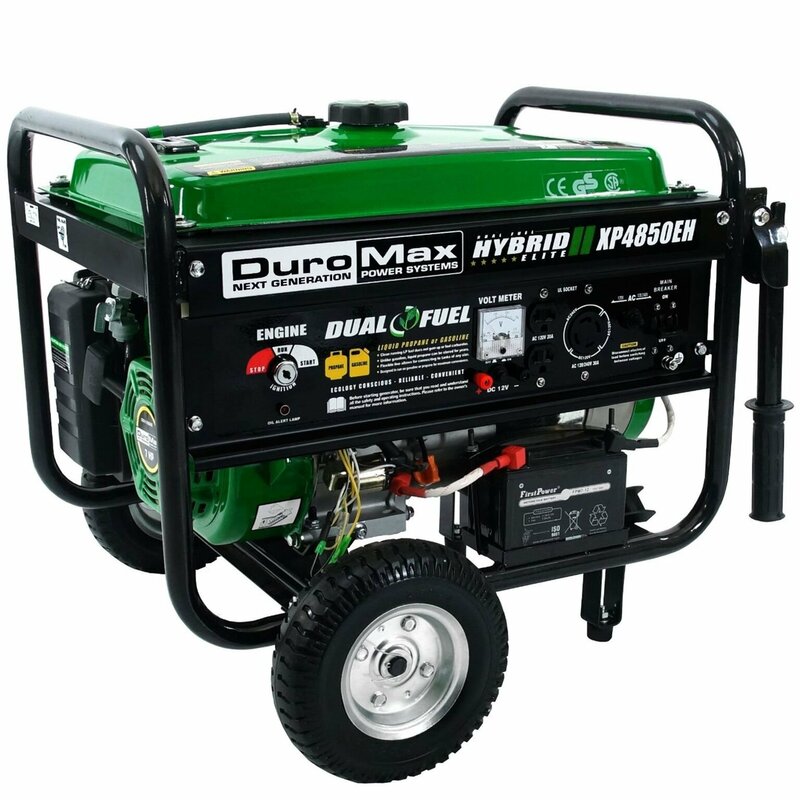 When you don’t have power, but desperately need it, what are you to do? 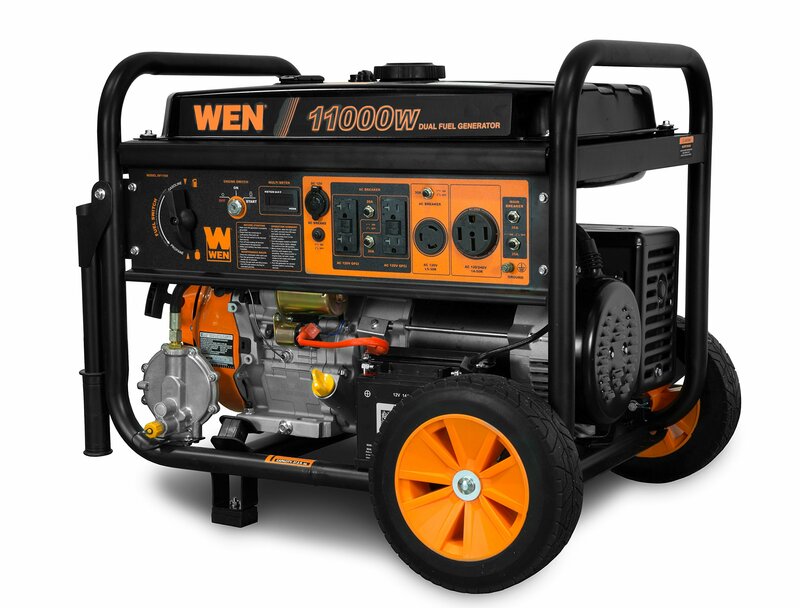 You can either shut the job down and finish it later or power through. 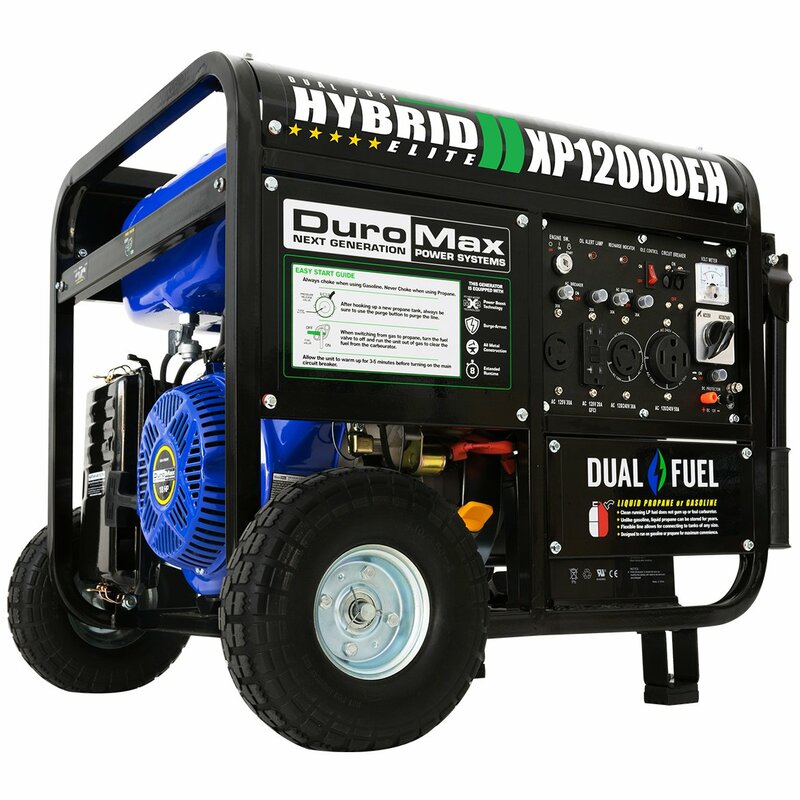 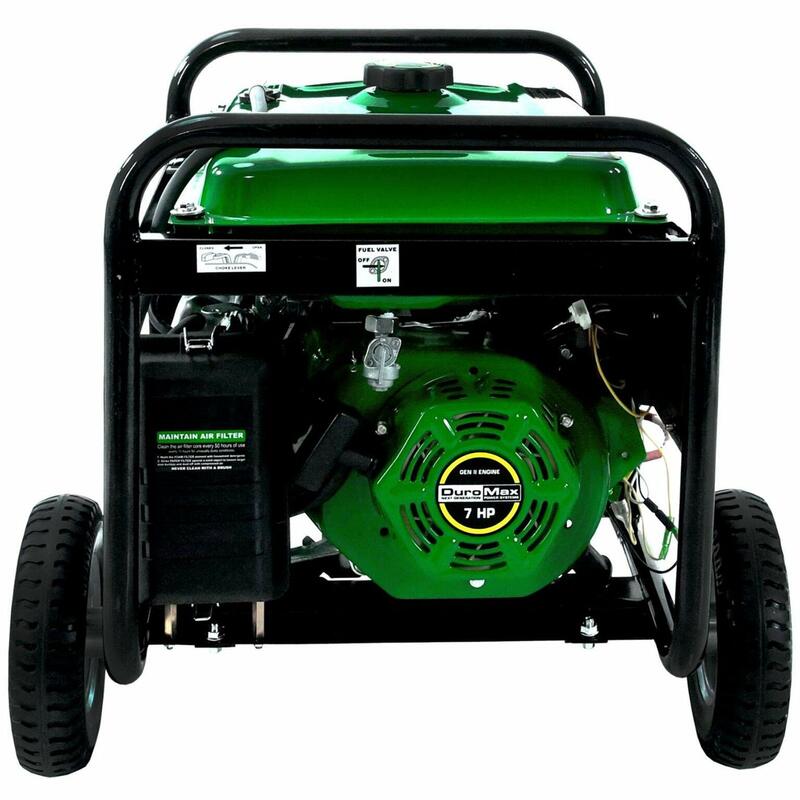 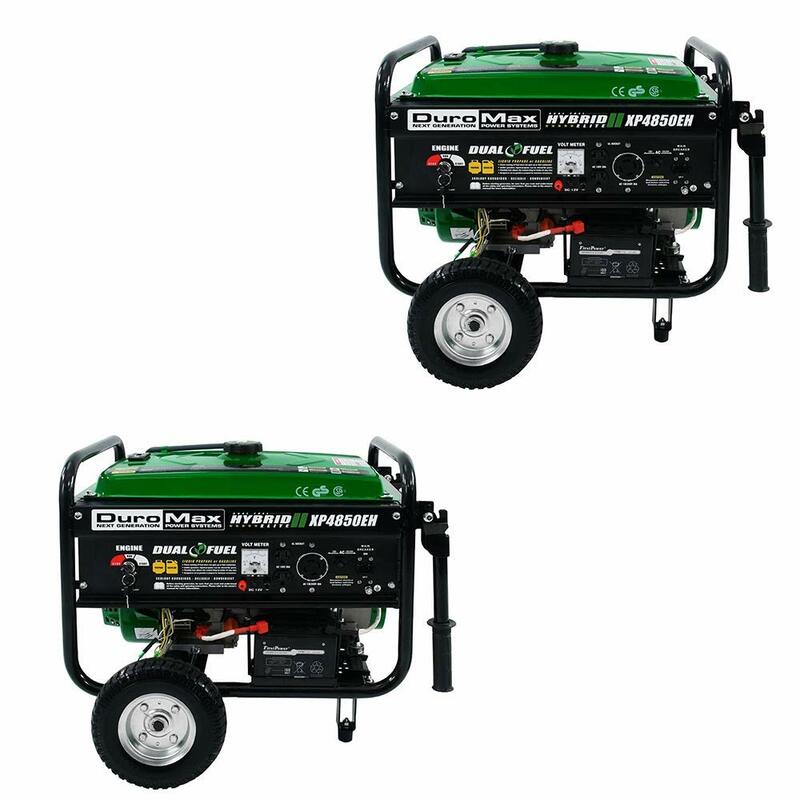 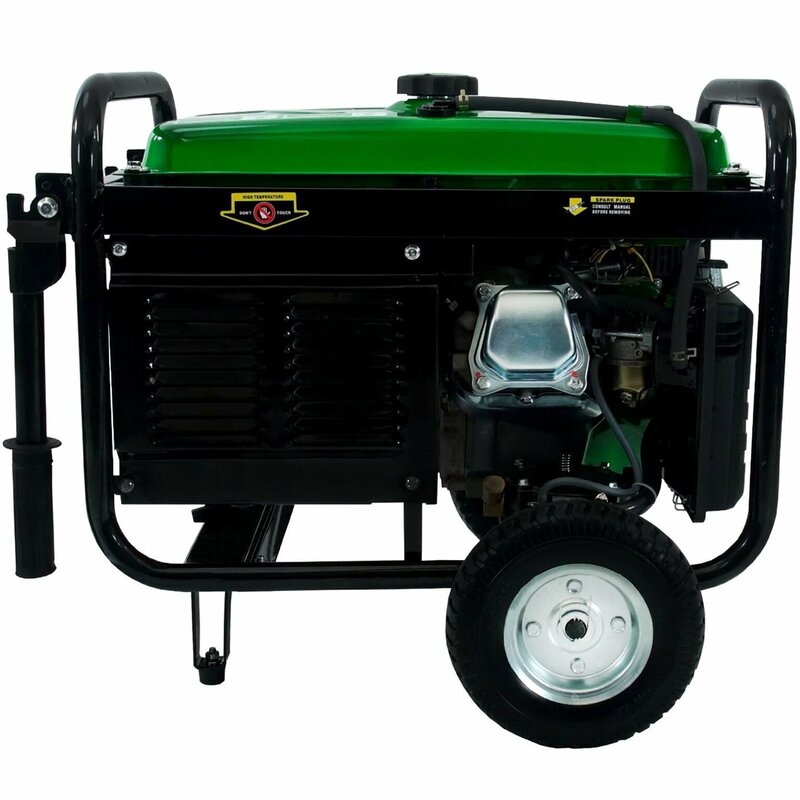 Power through with the help of the DuroMax 4850 Watt Dual Fuel Hybrid Generator w/ Electric Start This portable generator is the solution to all your power needs in a residential or commercial area and is well suited for environments like a job site or in an emergency situation. 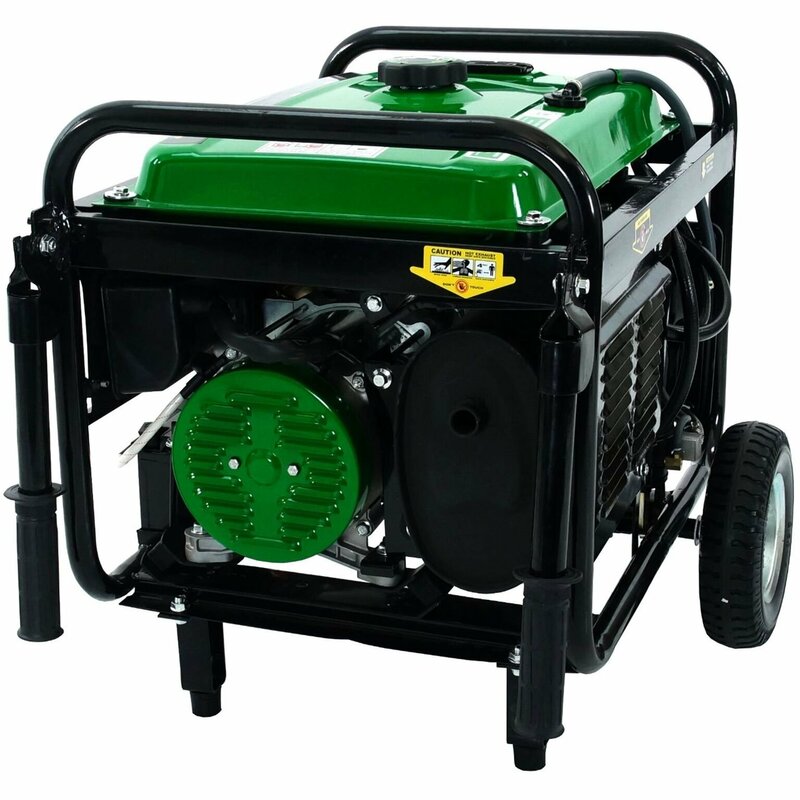 It can give you up to 4850 watts of power, yet still operates quietly. 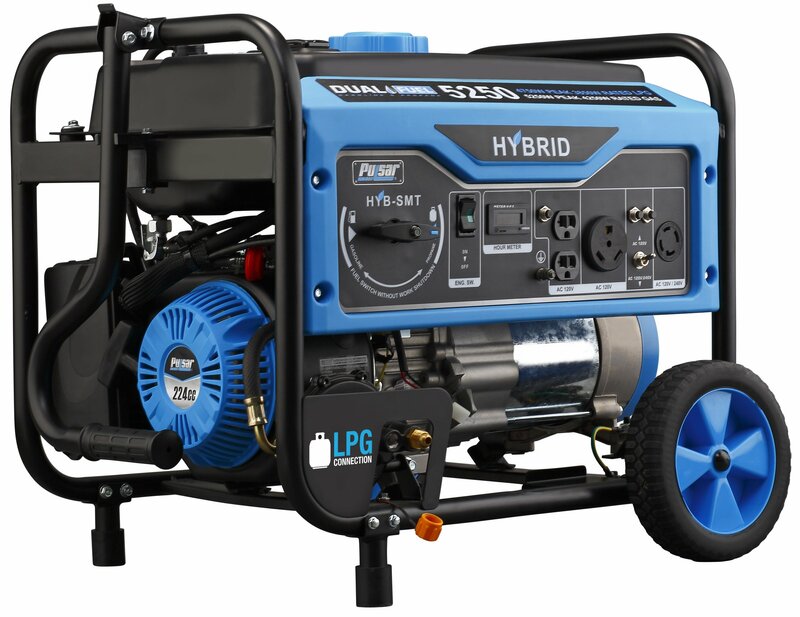 It also comes with features like an oil warning light, volt meter, circuit breaker and 5 power outlets — making this extremely versatile to meet whatever needs you have. 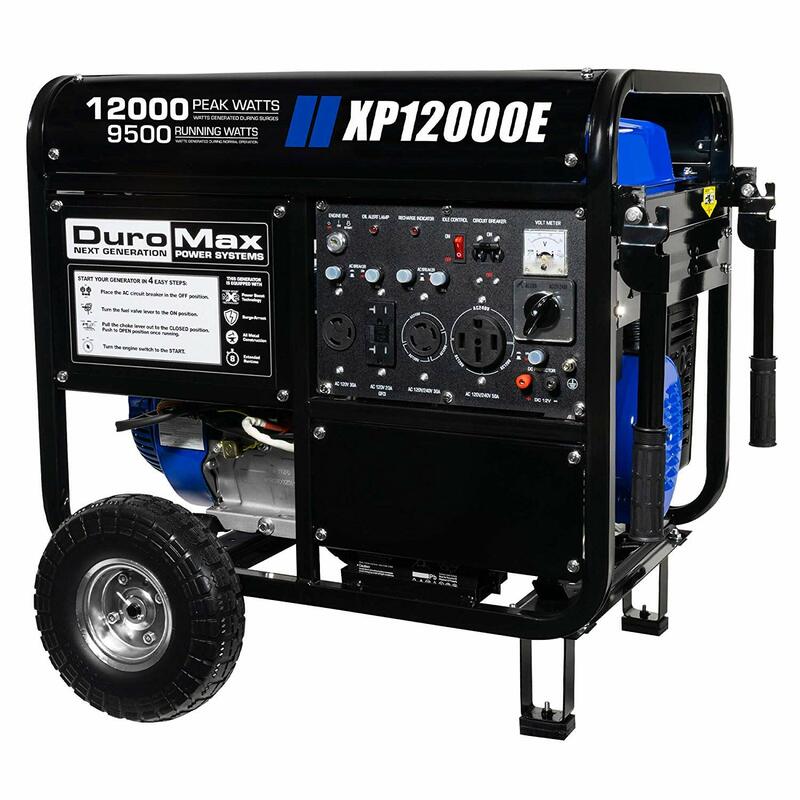 Get the job done, no matter the circumstances, with this portable generator from DuraMax.